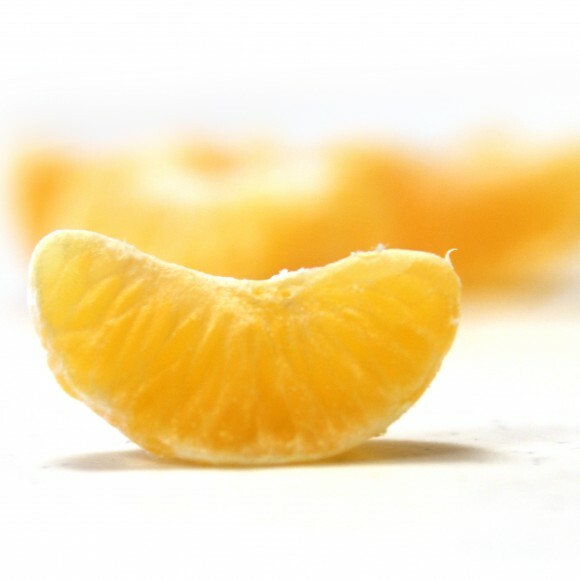 Our mandarins are seedless and so easily peeled that some call them “zipper skins”. Young children especially enjoy them. 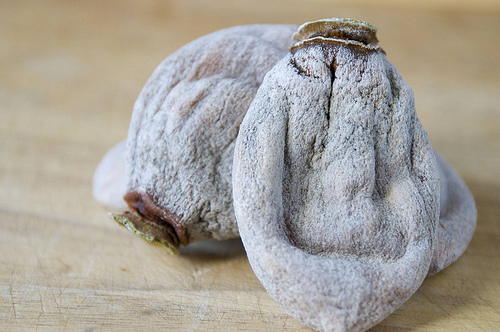 They can peel, segment, and eat them without adult help. Both the young and young at heart enjoy the “fruit of kings”. 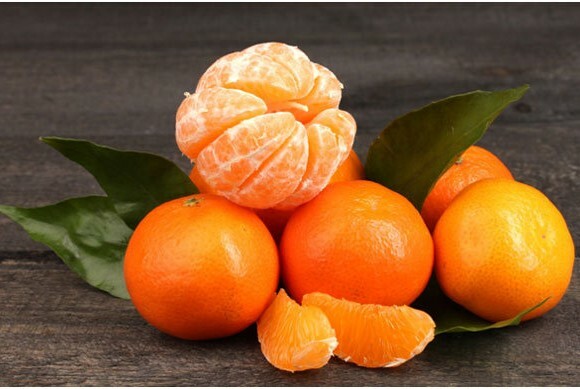 Boxes of mandarins make excellent holiday gifts for family, friends, clients, and employees. 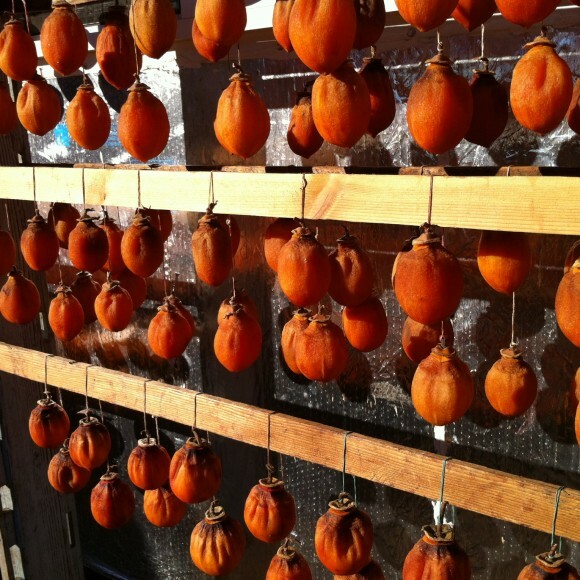 Our farm, Westview Growers, is located in Newcastle, California. 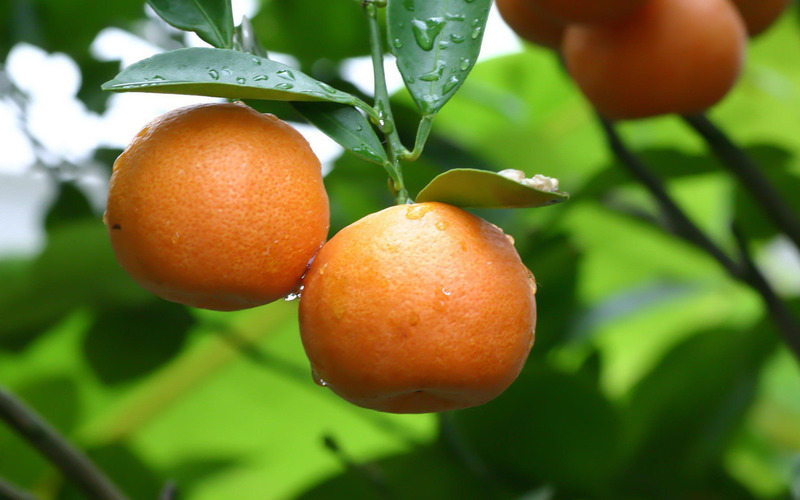 Newcastle is famous for high quality tree ripened, “mountain mandarin” oranges. 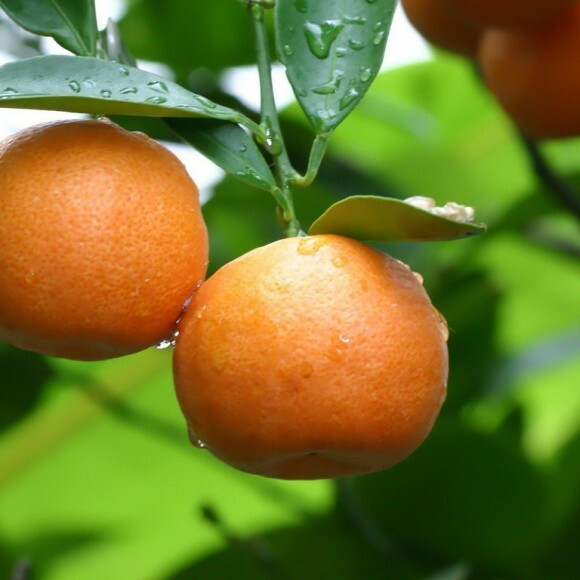 Our foothill elevation creates a sweet, flavorful, and delicious mandarin. 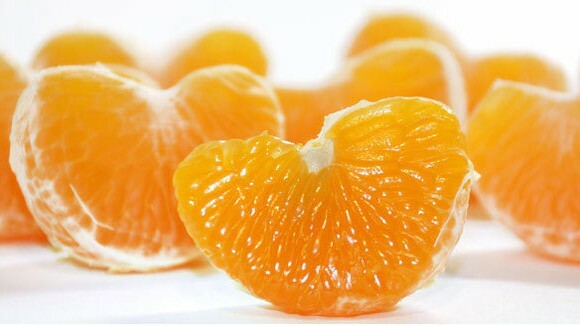 Only our ripest mandarins are picked each day. Our mandarins ripen mid-November through mid-January. 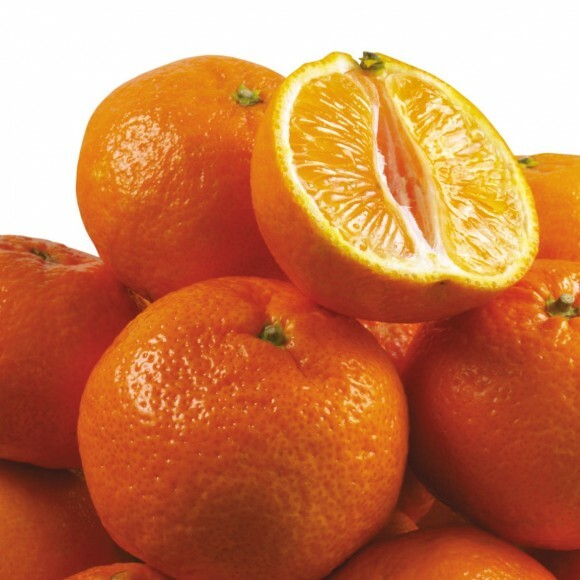 In addition to shipments, our mandarins can be purchased at our store, Blue Goose Produce. Each year we also have a booth at the Mountain Mandarin Festival located in Auburn, California. The festival is held the weekend before Thanksgiving at the Gold Country Fairgrounds. If you can’t visit us at our store or the festival, we gladly accept phone and internet orders. SKU: M-15. 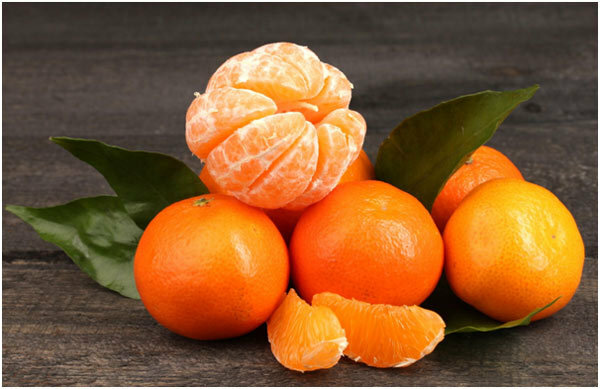 Category: mandarins. 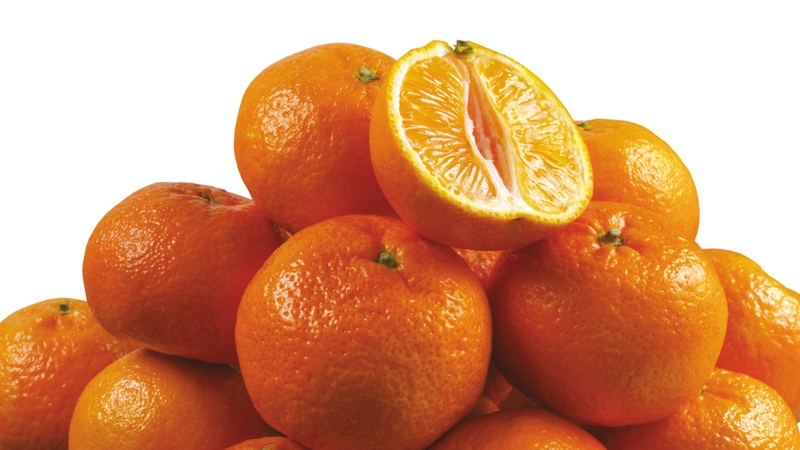 Tags: easy peel, fresh, fruit, mandarins, oranges, seedless.